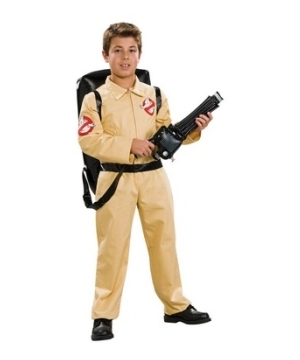 From the classic 80s/90s film to the 2016 remake, Ghostbuster costumes are classics that don;t lose their popularity. 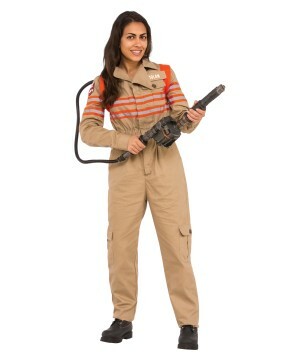 Every year, fanatics of the Ghostbusters go hunting for costumes on the web--and WonderCostumes.com is the best place to find them! 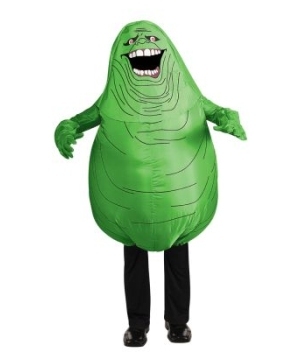 You would be hard pressed to find a more defining comedy film than the 1984 classic Ghostbusters., Directed by Ivan Reitman with a script by Dan Aykroyd and Harold Ramis, the film was headlined by Bill Murray in addition to the aforementioned writers, and its combination of smart writing, impressive acting, marvellous production design from the CGI to the costumes and flat out hilarity make it a film that is committed to the audience’s memory as it were only yesterday that the film saw its release. 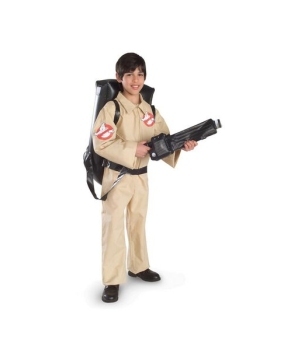 But the film wasn’t, in fact, released yesterday, and the fact is made even more apparent by the release of a reboot 32 years later. 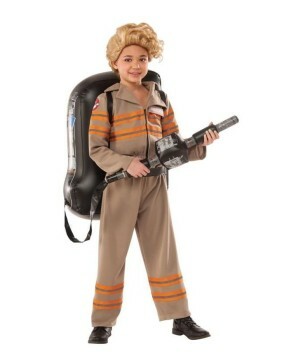 The fact that a 32 year old film needed to be rebooted just so the modern audiences could experience the phenomenon once again speaks volumes of the film’s cultural impact. 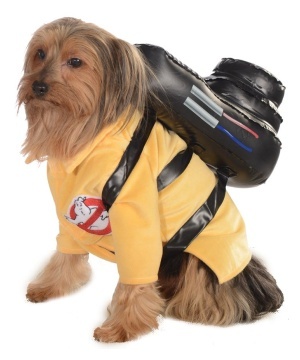 The filmmakers of the reboot clearly understand the nostalgia surrounding the film and the affection fans have for certain elements of the film, and these elements have been wisely left in the reboot. 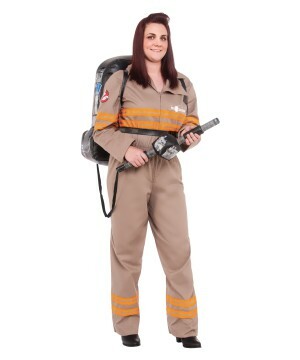 The most obvious element is the costume worn by our protagonists, and the equipment, more specifically the proton pack carried by them. 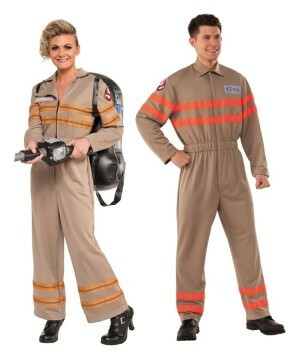 Both versions of the film feature a team whose objective is to take down evil spirits, and the costumes are a great way of visually conveying this, for when the audiences see people in the same costume working towards a common objective, the sense of the uniform helps sell the idea of a team at work. 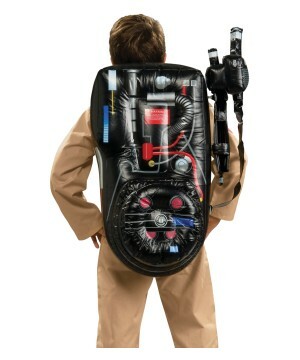 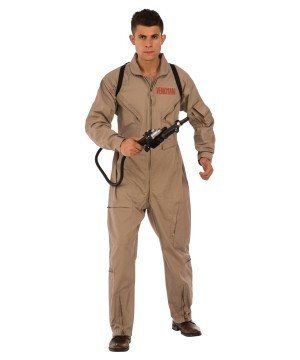 The costume itself is simple in appearance – a beige jumpsuit with name tags - to a point where the costume might resemble that of an organized civic body, but it’s this simplicity of the costume that makes it feel like a costume people would actually design and don when they put on their proton packs and step out to bust ghosts. The reboot pays homage to the original in multiple ways, with the costumes being one. 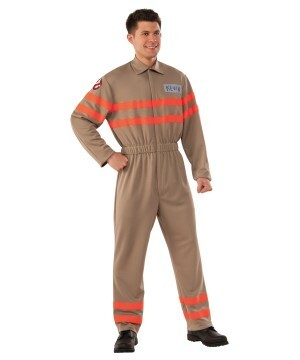 The costumes seen in the reboot are beige jumpsuits just like the costumes in the 1984 film, but with some added orange trim here and there to make sure the costume is its own thing, and not just the costume from 32 years ago. 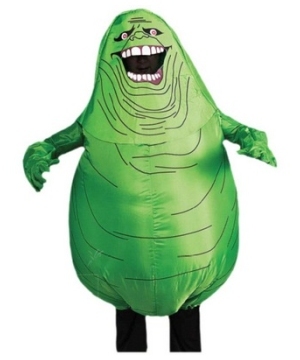 And even outside of the costume designs for the core team, the production design team’s efforts show, with each ghost having their costume provide them with a unique look that the fans love as much as the look of the core team. 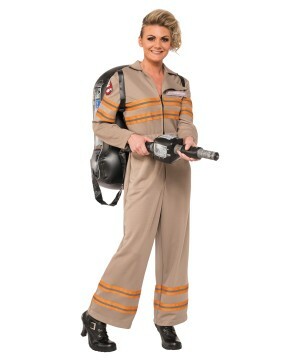 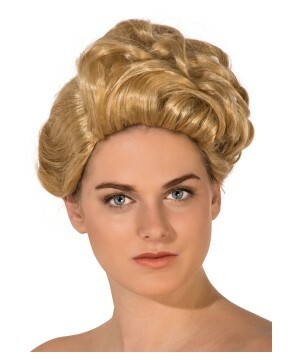 At Wonder Costumes, we understand the love fans have for the costumes and the accessories as we’re quite fond of the film ourselves, and we like to reflect our fondness for the film by way of ensuring we have every costume and accessory a fan might come to Wonder Costumes expecting in stock, and we can proudly profess that we have a costume for nearly everyone’s needs. 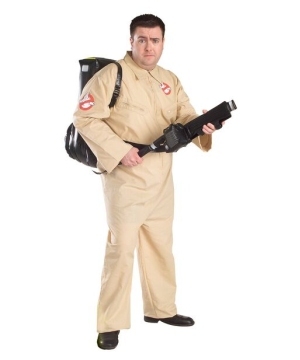 If you’re a fan of the classic looking for the original costume to wear this Halloween, we have the Ghostbusters Grand Heritage Men Costume for you, while if you’re looking for the newer costumes seen in the 2016 film, we have the Ghostbusters Women Theatrical Costume for you, and if you’re simply looking to emulate Chris Hemsworth’s show stealing turn as the secretary Kevin from the reboot, we’ve got the Ghostbuster Kevin Jumpsuit Costume! 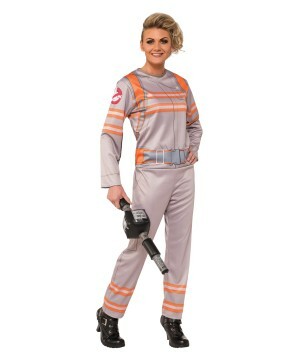 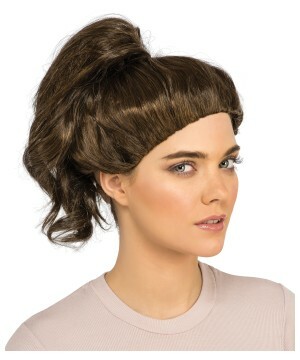 As we said, we have every costume and accessory a fan of the films might be looking for, from the costumes (whether for humans or their pets), to the proton packs, and right down to wigs emulating the hairstyles seen in the reboot!